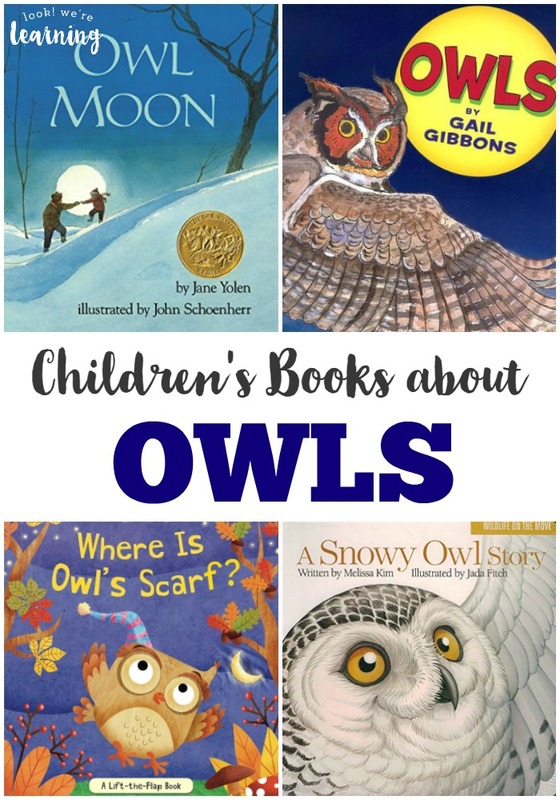 20 Beautiful Owl Books for Kids - Look! We're Learning! Since we’ve been talking about animals that are night “owls” (get it? ), I rounded up some beautiful owl books for kids that we can share together. 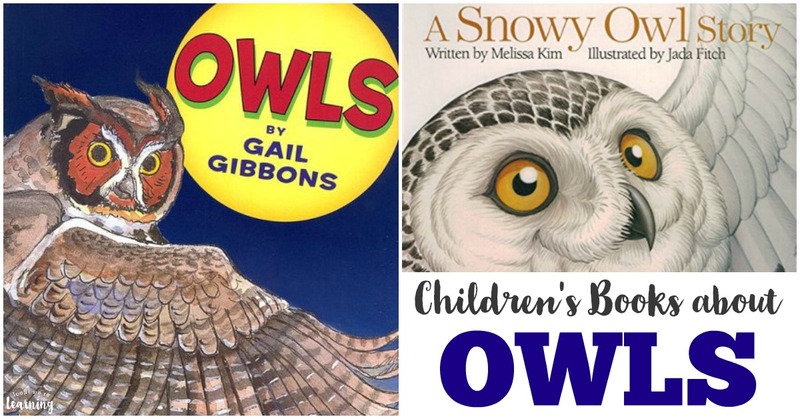 If you’re studying owls this fall, check out these storybooks and nonfiction books for some awesome owl facts! If you love these, don’t miss our list of bear books for kids as well! And for a fun craft project, see how to make a cute coffee filter owl craft with the kids! See the rest of the list on page 2!